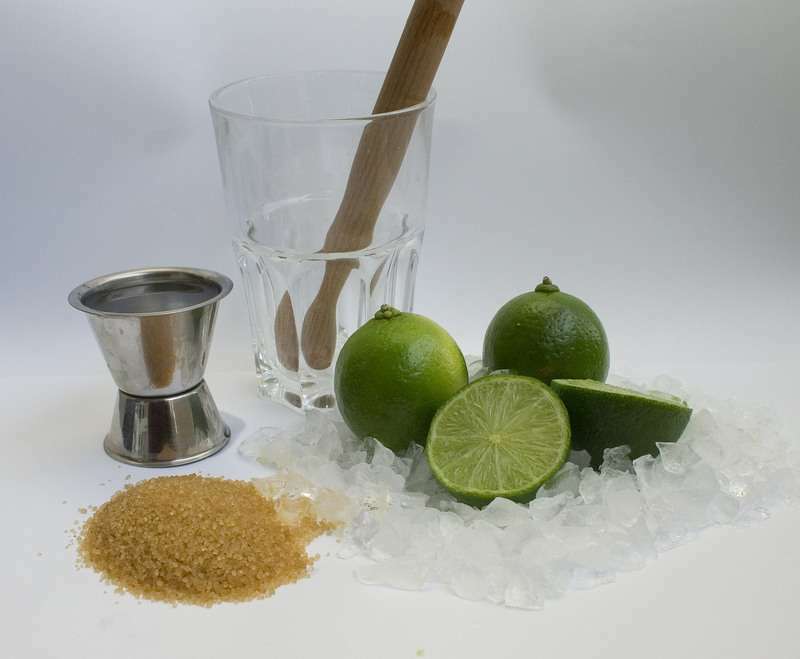 Home > Brazilian Recipes > Caipirinha – Brazil’s national cocktail- and its variations. Caipirinha – Brazil’s national cocktail- and its variations. Just as Mexico with its Margarita and Cuba with its Mojito, Brazil also has a national cocktail drink: Caipirinha! It is made with lime, sugar, ice, and of course, cachaça. Just like rum, cachaça is made from a sugarcane-derived product, but it has a stronger flavor and aroma because its distillation process retains more impurities. The word caipirinha is the diminutive of the word caipira, an equivalent of the English word hillbilly. But caipirinha is most referred to ‘little countryside drink’ rather than the class of person. Its origin is still uncertain yet associated with that of cachaça. One thing I know, caipirinha is perfect to accompany feijoada – a bean stew that is considered Brazil’s national dish, cod cakes (bolinho de bacalhau), and churrasco – Brazilian barbeque- as well as being served on so many other occasions, especially on a hot day. Caipirinha is so popular in Brazil that it is widely available in restaurants, bars, and many households… As well as its variations! Caipifruta – consists of cachaça, crushed fresh fruits, sugar, and crushed ice. 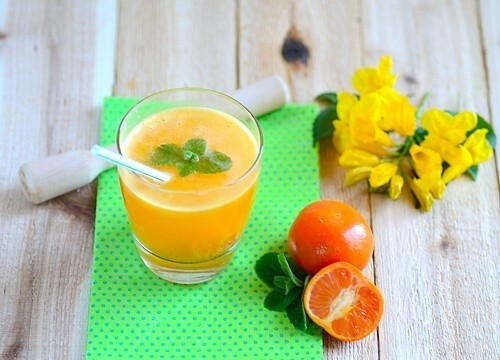 The most popular fresh fruits used to create this drink are tangerine, kiwi, passion fruit, pineapple, lemon, grapes, mango, cajá, cashew fruit, and most recently açaí. Caipisake – sake is substituted for cachaça. It is commonly made with strawberries or kiwi. Caipiroska or Caipivodka – made with vodka instead of cachaça. Caipiríssima – prepared with rum instead of cachaça. Caipirão – made using a liqueur from Portugal, Licor Beirão, instead of cachaça. CaipirItaly – Campari is substituted for cachaça. It is a variation from Italy. Caipinheger – variation made using Steinhager. Because I do not drink, mine is made with crushed fruit(s), sugar substitute (granulated), crushed ice, and most important sparkling water. It is the light and virgin version of the drink. 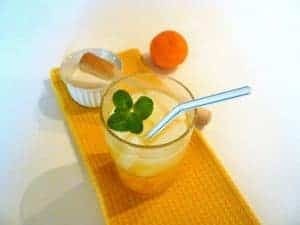 Recipe of Caipirinha, Brazil's National Cocktail Drink! Place lime and sugar into a small glass. Mash the two ingredients together using a pastle, muddler or a wooden spoon. Fill the glass with ice and add the cachaça. Tangiroska is a refreshing variation of caipirinha made from tangerine and vodka. In a glass, mash together the peeled tangerine, sugar, and the mint using a pestle or a wooden spoon. Remove any seeds. Add crushed ice and vodka. Stir and enjoy! ** Mint is my touch to this drink. The sparkling water makes the virgin version. * Caipirinha with a sugar cane swizzle stick by David Catania is licensed under the Creative Commons Attribution-ShareAlike 3.0 License. * Zutaten für einen Caipirinha by Christian “VisualBeo” Horvat is a file from the Wikimedia Commons. The colors in this photo are gorgeous. I have never heard of this drink but I am going to have to try it very soon. Thanks a lot, Adam! I hope you enjoy it. 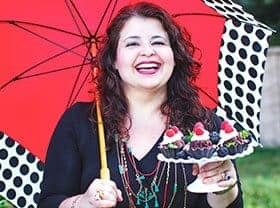 In Brazil, this drink is made with several different types of fruits but the tangerine one is the most popular… Other popular flavors are passion fruit, kiwi, pineapple, lemon, grapes, mango,and açaí. I was so excited to see you featured one of my favorite drinks. My friend from Brazil makes them for me and calls them, “Katie’s drink!” Love Caipirinha!! Cheers to one of the best drinks I have ever had. It reminds me the Cuban Mojito but without the mint. Caipirinha is very refreshing!